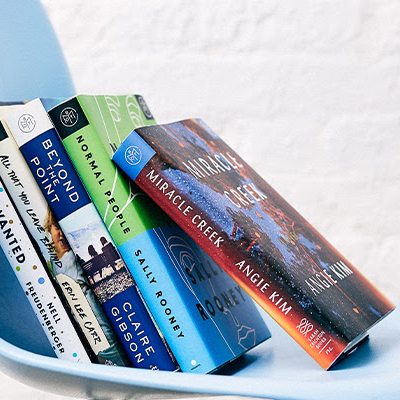 Bookspan’s Book of the Month Club is a monthly book subscription box. 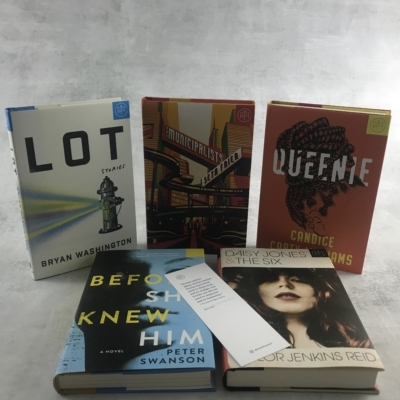 Each month their panel of Judges selects 5 books, which they announce on the first of the month, and members have six days to decide which book (or books) they would like to receive. 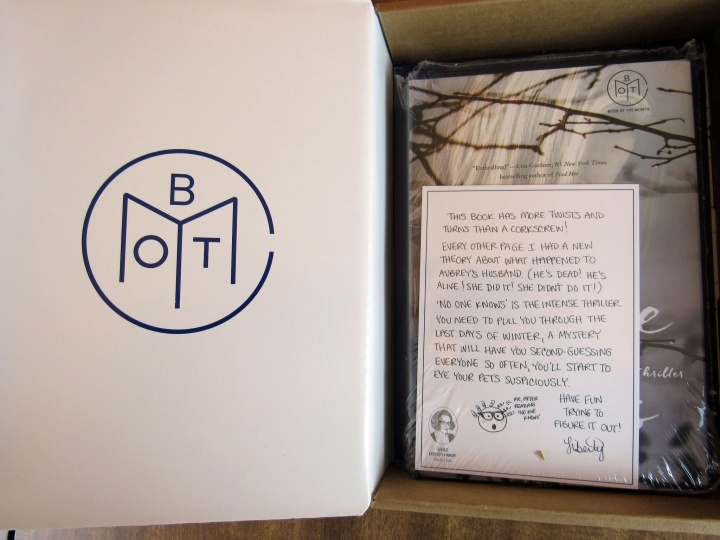 All books are shipped at the same time, so members can read and participate in their discussion forums as a group. One book per month is included in the membership fee, and members can purchase up to two additional books each month for $9.99 per title. The monthly price is $16.99 per month, $11.99 per month on a year long subscription. Get a 3 month subscription for 50% off! Use Book Of The Month Invitation code HELLOBOTM50 as the coupon for this deal. Here are the choices for April! Ellie Kemper was the guest judge for April. • The Nest, by Cynthia D’Aprix Sweeney (Guest Judge: Ellie Kemper, $16.19) This book will be an Amazon Movie! I had a hard time deciding! I already read The Nest. The other four books looked interesting. I want to read them all! I sent my two top choices to Brandy and asked her to select one for me. 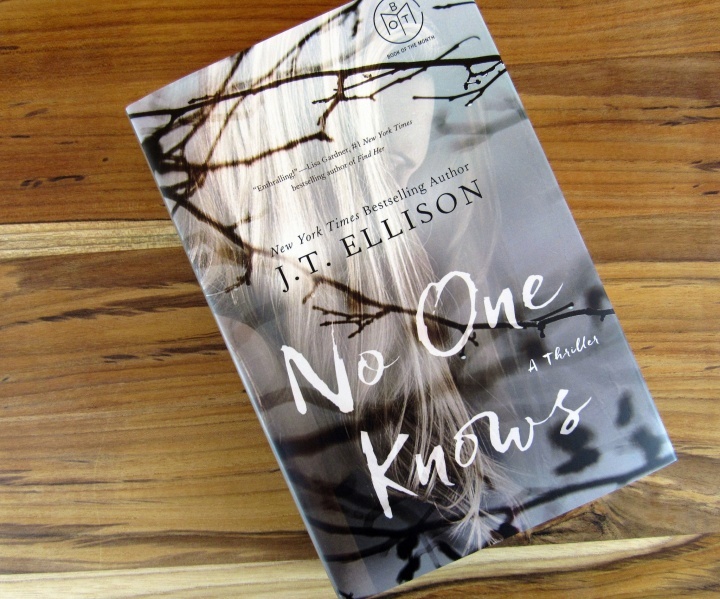 Brandy surprised me with No One Knows by J.T. Ellison. Excellent choice! 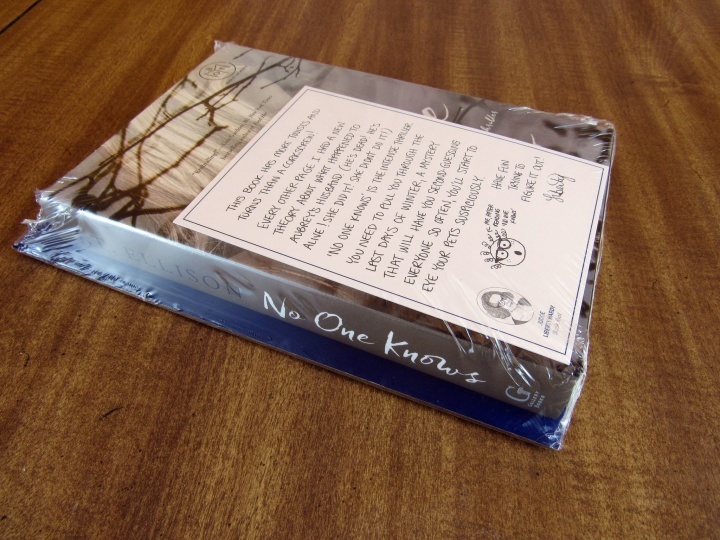 The books are shrinkwrapped onto cardboard and include a note from the judge. It’s the perfect choice for the winter that never ends! I have my eye on you Puss in Boots. 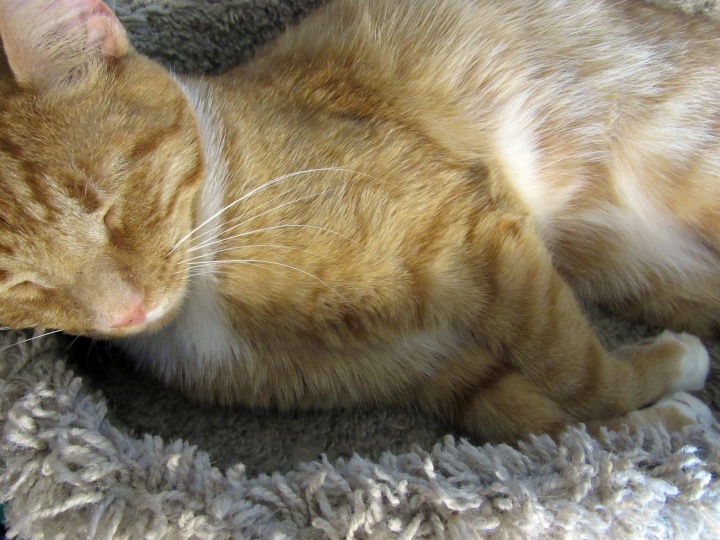 Your sleepy cuteness is fooling no one. I’m on Chapter 3 and am leaning towards that he disappeared. I reserved the right to change my mind as I read further into the book. I noticed the logo again this month. 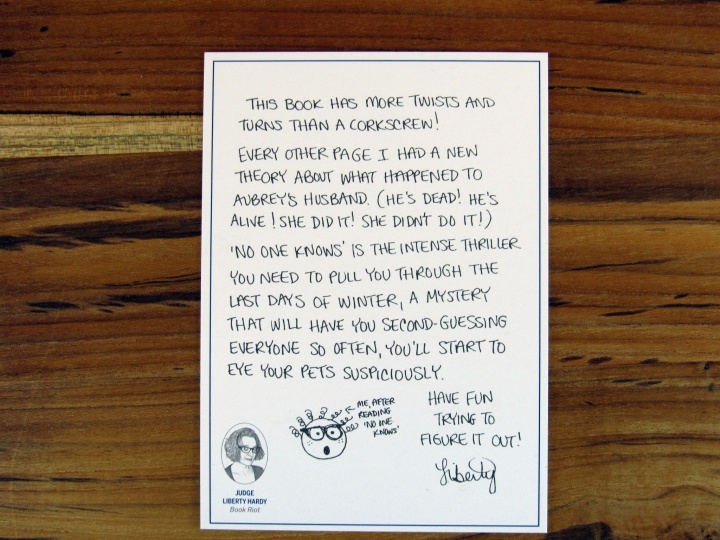 After you read your book, you can rate it! There is also a discussion feature on the site. 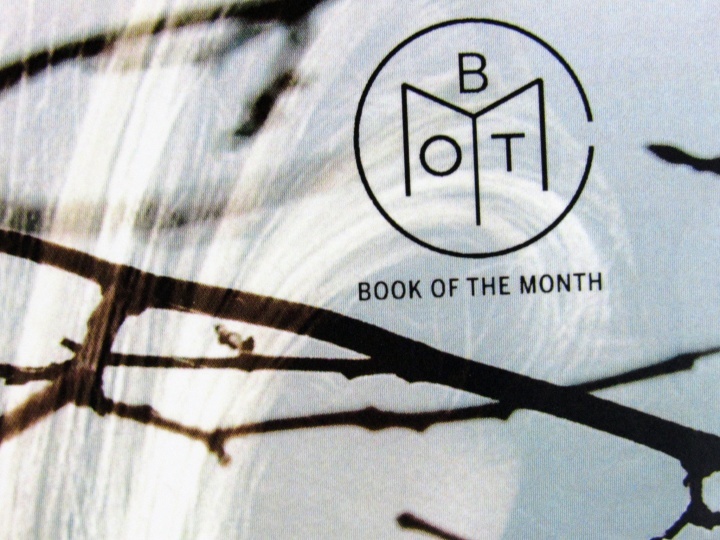 It’s another great month for the Book of the Month! It’s a great way to build your book collection and even try out books that are outside of your regular reading habits. Skip the month if nothing interests you! Select a book by April 15! Visit Book of the Month to subscribe or find out more! 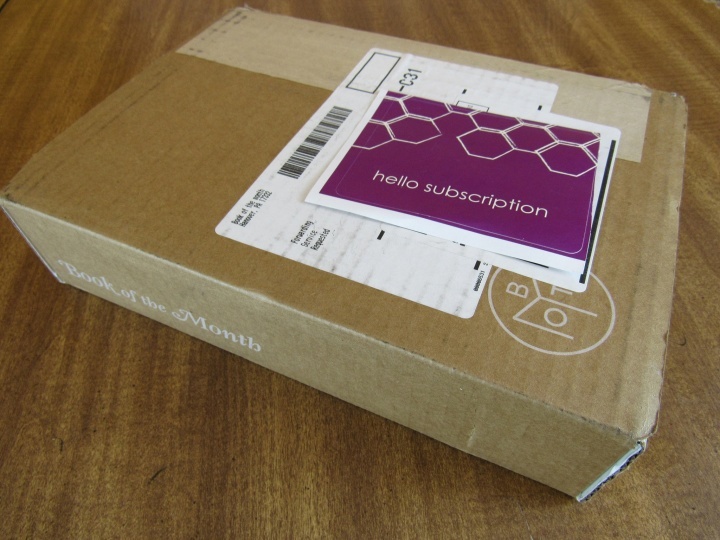 Get a 3 month subscription for 50% off with code HELLOBOTM50. 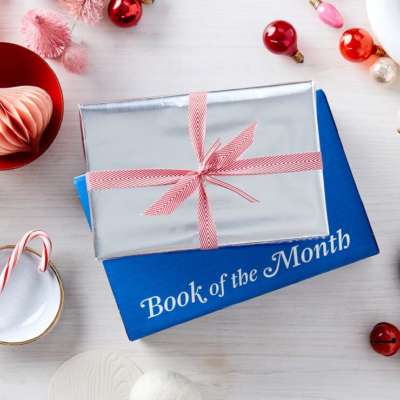 See Book of the Month in the Hello Subscription Box Directory! The Categories: Book Subscriptions.Book Subscriptions for Men, Book Subscriptions for Women, Book Subscriptions with Only Books. 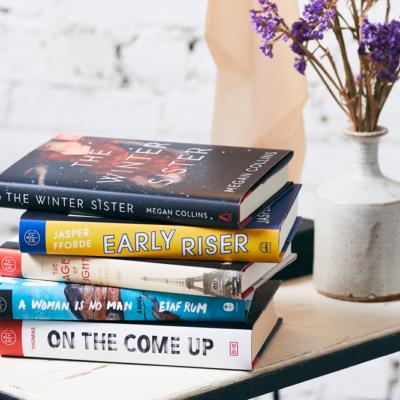 The Reviews: See all our Book of the Month Reviews. I just finished the Nest 15 minutes ago! I loved it. This book looks great too. I’ll have to put it on my list. I’m trying to read 2 books a week. Unfortunately, I’ve only read one per week so far this year. My mom has an online bookstore, so I never lack reading material! Lucky you! I tried to read at least one book per week. It doesn’t always work out that way! 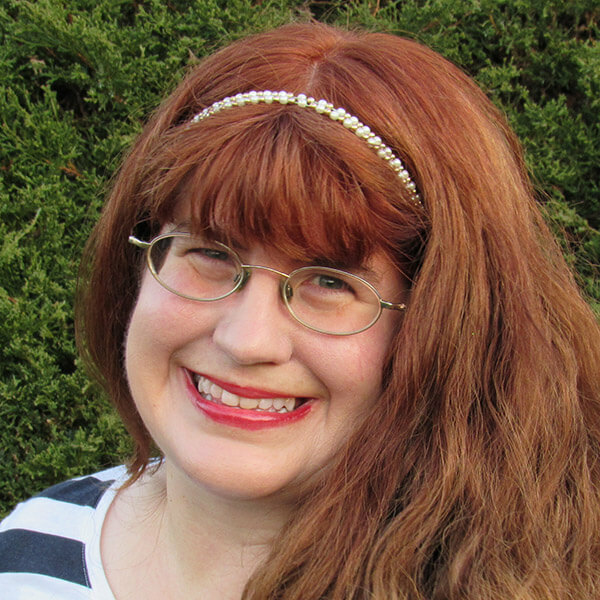 Re The Nest – I had a difficult time feeling sympathy towards the characters in the beginning of the book. I started feeling invested in them in the middle and enjoy seeing their personal growth. It should translate well into a movie. I Love books that have twists and turns! This is a pretty neat sub box. The kitty picture is super cute. Puss in Boots meows his thanks. Now to find time to finish reading the book.